As a baseball fan with a family split down the middle of Yankee and Mets supporters every year there is an event that allows us to temporarily settle the dispute of who is better. The New York Subway Series. I’ve posted in the past that my parents are big Mets fans, and my sister’s family and my wife and I are Yankees fans. We all go into this series with a lot of big talk and put downs, but at the end only one group of fans can be left standing. The four game series started on August 1st at CitiField the home of the Mets. Game 1 went to the Yankees (yay). Game 2 to the Mets (boo). 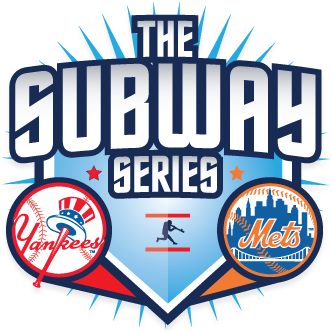 Games 3 and 4 were now a nice Subway ride away in the Bronx at Yankees Stadium. Game 3 went to the Yankees, and finally game 4 went to the Mets. A 2-2 series tie was a little disappointing my family was left without bragging rights over the other. What a rip off! 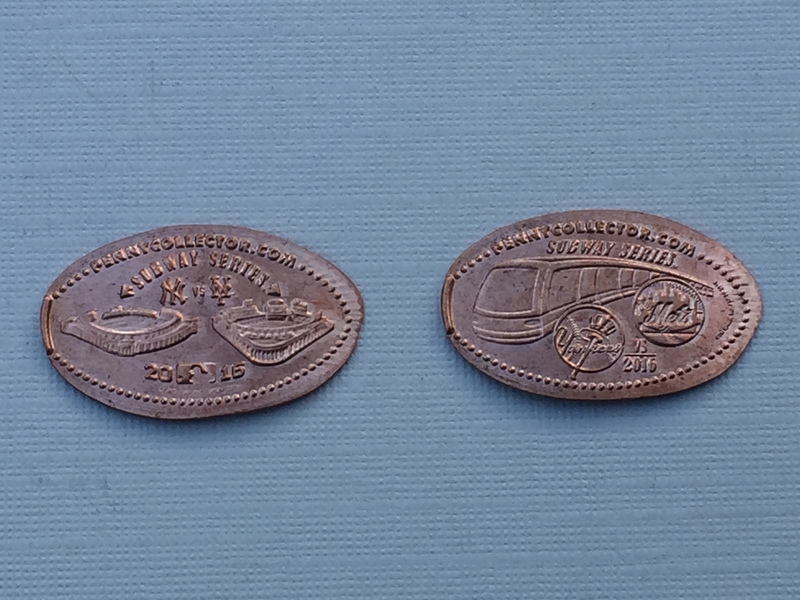 Thankfully the great people over at pennycollector.com put together a special limited edition pressed penny set commemorating the 2016 Subway series. 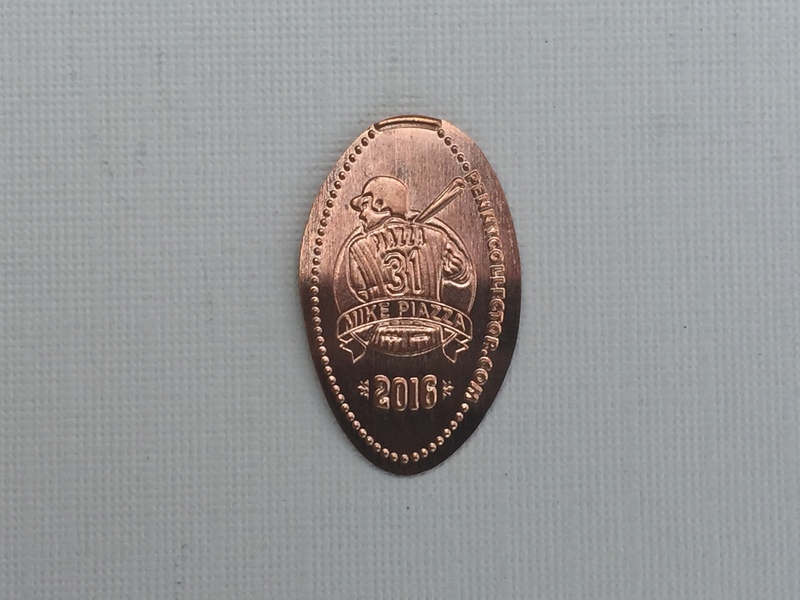 The first penny has an image of both Yankees Stadium and CitiField with the team logos. The second coin has an iconic New York City Subway train and says Subway Series with the team logos. Now sort of semi-related to these coins is another special design that was included with this set. To celebrate Famed New York Mets Catcher Mike Piazza being inducted into the MLB Hall of Fame a coin was created with his image. All these coins were really cool and a great addition to my Baseball coin collection. As far as I know these coins were not available at either New York team stadium and can only be purchased through the pennycollector.com online store. These were listed as having a very limited number available so get yours before they are all gone.